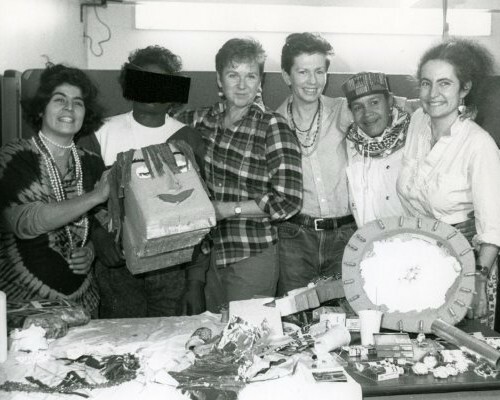 Janet organized a series of art workshops for women with AIDS in the Fall of 1988. The women came even when they were too sick to work. 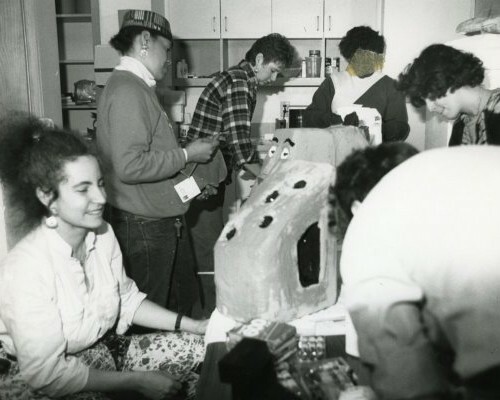 Janet organized a community-based art workshop for women with AIDS at Beth Israel Medical Center in the Fall of 1988. 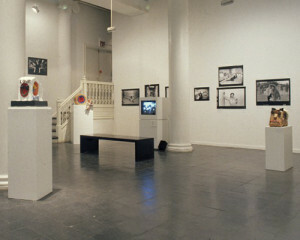 The workshops were in conjunction with Until That Last Breath, a photography exhibition at the New Museum of Contemporary Art in NYC in 1989. 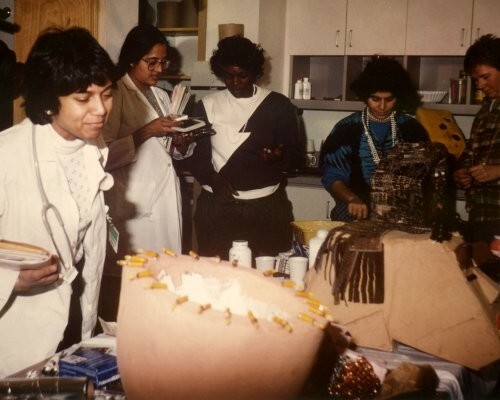 Artists Regina Corritore, Elaine Lorenz and Janet worked one afternoon a week for two months with a group of women with AIDS in the staff lounge at the hospitial. The workshops were an excellent model of spontaneity and bonding. Working side by side on individual sculptures, the women came to care about and support each other. A video of the process was produced by Stephanie Daniels and Mark Smith, cameraman.